This year’s December 5 made it into the history of Czech Internet security by crossing a significant threshold. From this date, in the registry of .cz domains there are more domains with DNSSEC security than those which lack this protocol extension. Information provided by DNS systems of more than 51% (653,297) of .cz domains can now be authenticated to ensure that it was not spoofed on the way to the user. 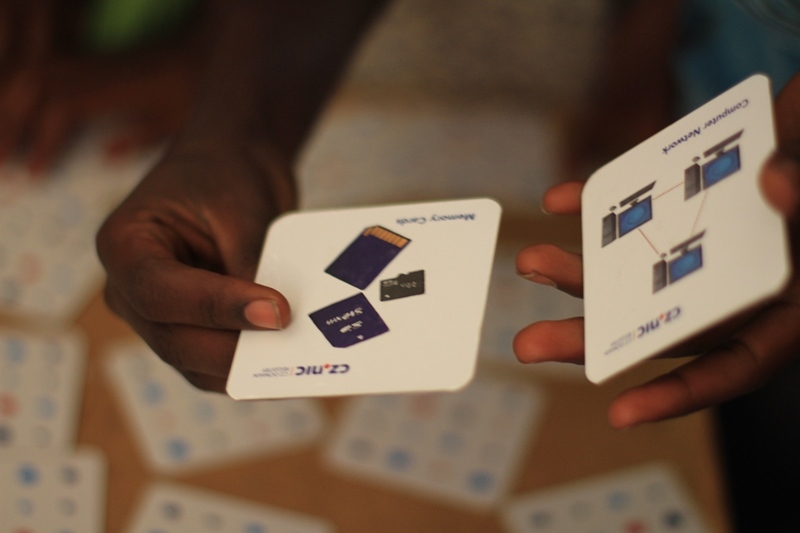 Last year’s success of our memory game (“pexeso”) during the education project in Ethiopia was repeated this year in another African country, São Tomé and Príncipe located directly on the equator in the middle of the Gulf of Guinea. Among CSIRT/CERT teams in Europe and around the world, the Czech Republic is known for a relatively high number of officially established security teams. Operating mainly within Europe, there is the GÉANT organization, which promotes the development and creation of new security teams through its long-established service Trusted Introducer. It is an initiative that aims to facilitate building of trust between security teams of educational and research institutions, operators, providers and government institutions that, within their address space, deal with security incidents, such as botnets, spam, phishing, open resolvers or more sophisticated incidents . Each team faces very similar, if not identical problems and therefore sharing of experience should be taking place to streamline their work. Withholding important information in this environment, on the other hand, does not usually bring any competitive advantage. Last week Prague (and our Association together with the Brocade company) hosted the IETF 93 summit. You might have read about the functioning of this community at Root.cz, in the article (in Czech language only) by Ladislav Lhotka from our labs. The same server wrote (in Czech language only) also about Edward Snowden’s (virtual) participation in the summit.